Hi, lovelies! Happy Independence Day to all my Filipino Readers! Are you enjoying the holiday? 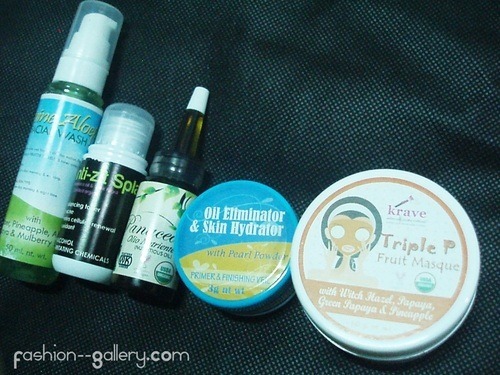 :D Anyway, I am going to write now about the goodies I received from Krave Minerale. I first tried it before I make a review about it so I can actually share my experience using this product. 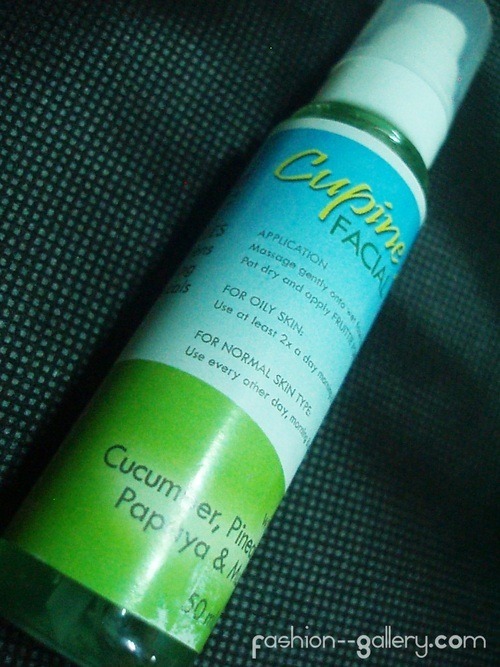 Let's start with the Cupine Aloepa Facial Wash.
CUPINE ALOEPA stands for Cucumber-Pineapple-Aloevera-Papaya with Mulberry leaves extract. A breakthrough in facial wash that solves your major skin problems like oily skin, acne prone skin, dry, dull & dark skin, wrinkling, ageing & blemished skin. I love this product above the rest, it's mainly because of the smell! 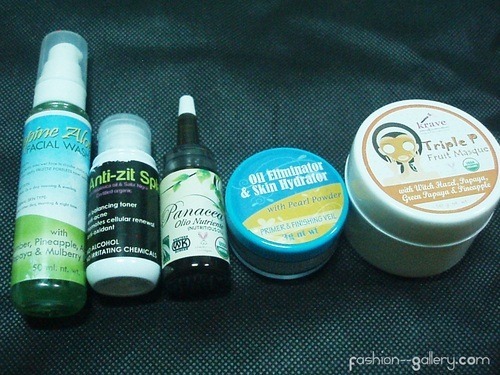 This facial wash really have a great aroma compare to the others products. I would always love to wash my face with this facial wash. 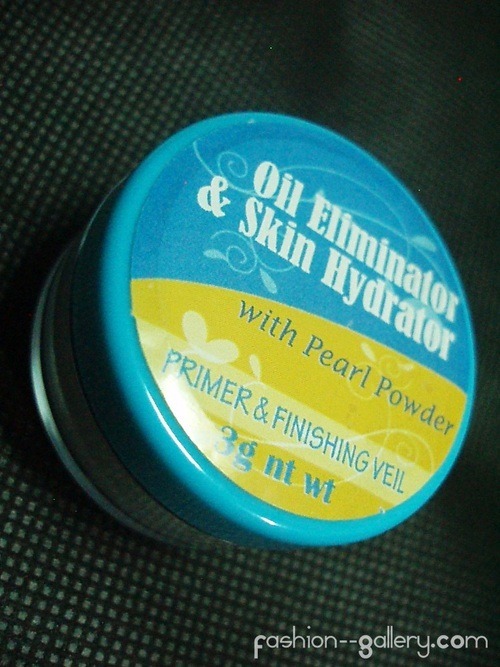 I actually use this every morning and evening, since it is recommended to use twice daily for oily skin. Using this before bedtime is really refreshing! The only problem with this is that it don't lather that much >.< It's what I'm looking for in every facial wash because I love to play with it but this product is certainly a must buy. :) It will help you drives away those unpleasant skin tissues and will brings out radiance and glow to your skin. 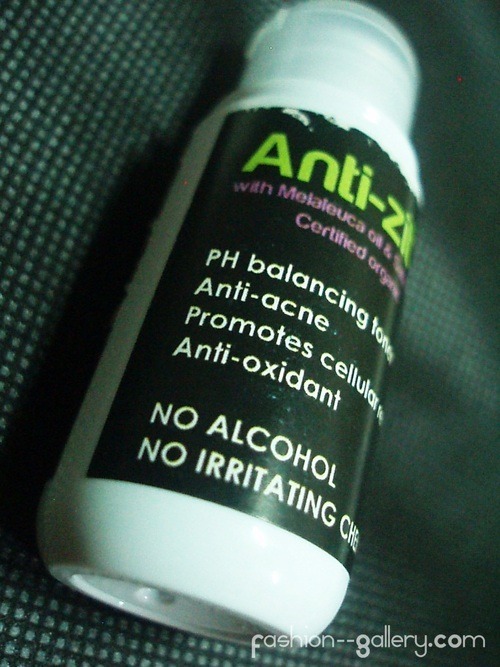 Anti Zit Splash is uniquely formulated to combat acne and promotes cellular renewal. It dries up pimples and refines those large pores. It has NO ALCOHOL and will not damage your skin at all. This organic toner contains 95% organic ingredients and suitable for all skin types including ACNEIC-OILY and aging skin. 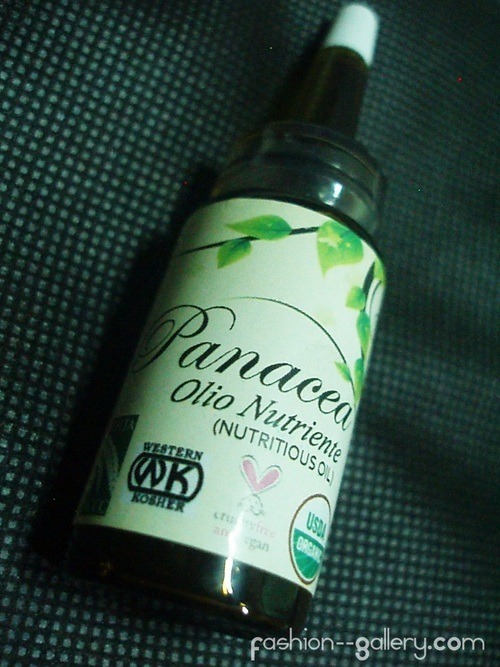 PANACEA OLIO NUTRIENTE contains the highest percentage of essential fatty acids of any other plant. Moreover, the oil contains the ideal ratio(3:1)of omega-3 to omega-6 fats. Because of its nutritional content and antioxidant properties PANACEA OLIO NUTRIENTE reduces inflammation, helps improve skin moisture, prevents tissue damage and premature tissue aging, and offers some protection against the risks of UV sun exposure. It improves skin texture and suppleness. Ripe Papaya is rich in vitamin C and enzymes that take away dead skin cells while the pineapple softens the skin and fights free radical damage! Our unique formulation includes Green papaya that effectively exfoliates & lightens the skin as much as the ripe papaya does. 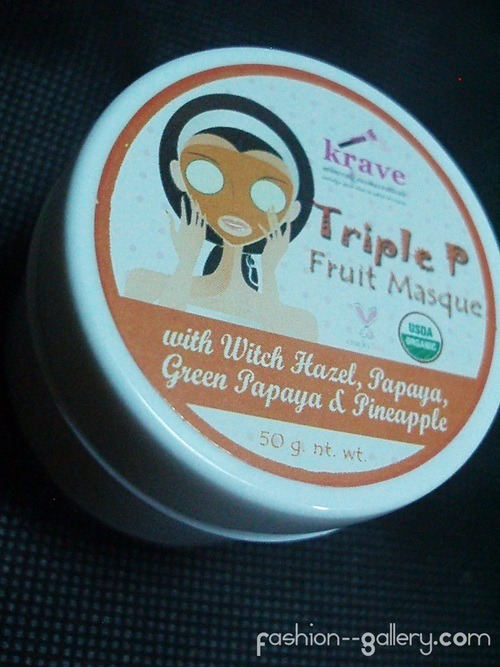 Combining these 3 Ps with the spot & blemish control ability of WITCH HAZEL, they work synergistically to give you one of the best face masque your skin will truly crave for.